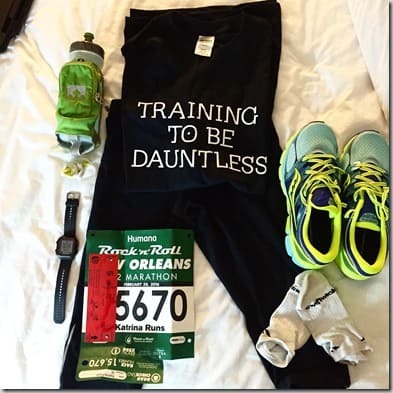 This weekend, I have a half-marathon in New Orleans. 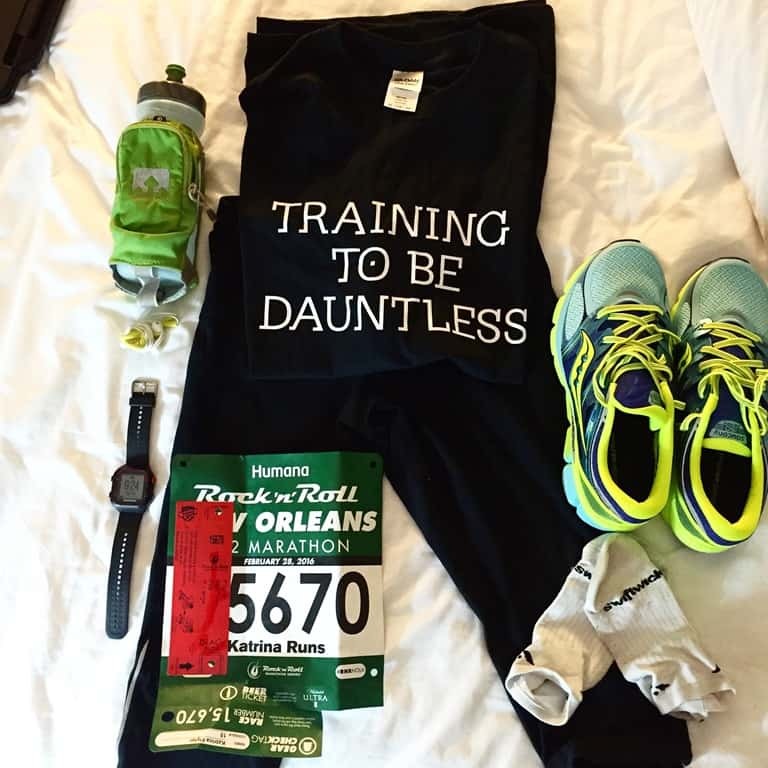 It is the first Rock ‘n’ Roll race of the year and my first half marathon in 2 years. This was supposed to be a 4-day race-cation for the both of us but it turned into a mad dash down to the coast of Alabama and then a 1-night stay in Nola before the race. We just sold our house and we have a very short window to find a temporary shelter (most likely a camper, park house, or tiny house) to live in until the house is built. A luxurious 4 days away from Tuscaloosa just isn’t going to happen. We stopped at 3 places and we think we found a true diamond among luxury cars. 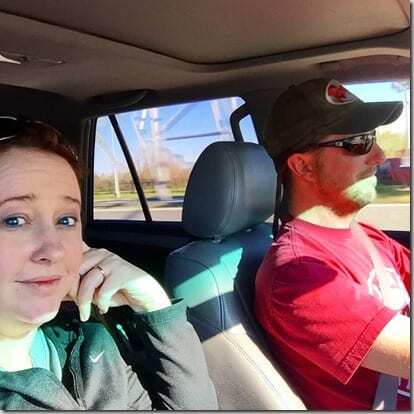 We learned that Camping World just isn’t for us. It was a bit on the shady side and we were not impressed with finding open food boxes, cereal boxes, open flour bags, and other trash inside the cabinets of a camper that had been sitting on their lot for 200 days. No thanks. Then we saw 2 PRISTINE campers on a luxury used auto-dealer lot. 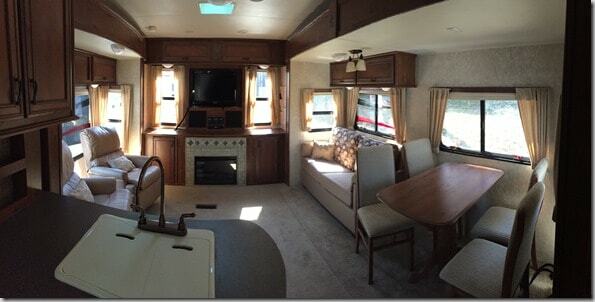 Stephen had found the ad for 1 of them on RV trader so we took a chance and I think we hit the jackpot. After we talked a bit about buying the camper, Stephen hit the pedal to the floor to get me to the Expo and packet-pick up by 5pm. 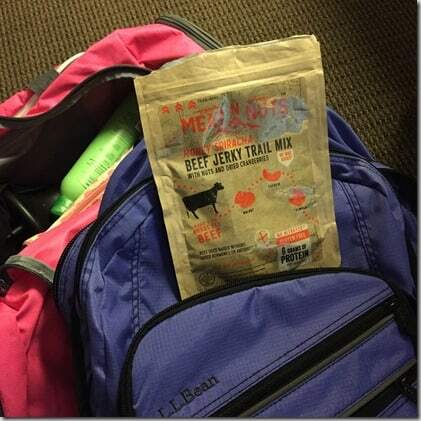 Travel food by Meat N Nuts. This is my new holy grail of jerky/trail mix. We had dinner at a local seafood place, Kenner Seafood. I have a separate review post because it was THAT good. And finally, we crawled to the hotel to get ready for the race. I was extremely nervous. I really want to finish strong and injury-free. It’s my first race in a very long time and I have expectations that this race will solidify my return to running.